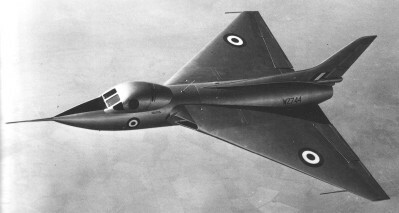 The initial Air Ministry Vulcan contract called for several forms to be built including two prototypes. Along with this commitment included the construction and delivery of several flight demonstrators. The demonstrators, designated as Type 707, proved an important part of early development of the Vulcan and were produced in five examples - Type 707, Type 707A (2), Type 707B and Type 707C. The first aircraft made its maiden flight at Boscombe Down on 4 September 1949, but was destroyed later in an accident 26 days later. The accident revealed that the airbrake system had not closed, leading the system to enter a stall and eventually crash - and as no ejection seat system was offered to the test pilot, both man and system were lost in the event. 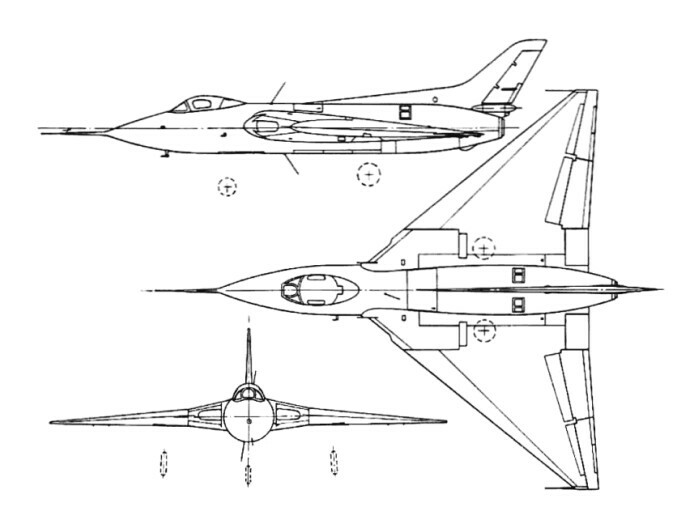 A new revised design appeared in the Type 707B and flew a year later, this time with an ejection system in a lengthened nose assembly for low-speed research. The Type 707A was used as a high-speed test platform and completed as two examples while a Type 707C existed as well, this becoming a test platform and featuring side-by-side seating, a single vertical tail fin and a straight-wing delta arrangement. The two seat 707C tested power control systems and electronics. In all, testing revealed the aircraft to be extremely agile considering the type and size of the aircraft, no doubt due to the large area delta-wing design choice. These development models eventually gave rise to the Type 698 prototype.